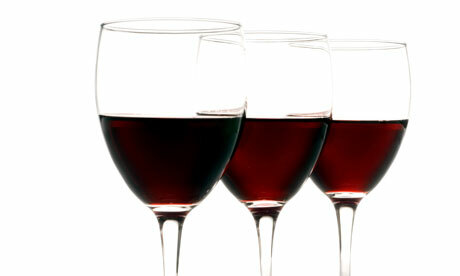 Poll #2 Brunello, Barolo or Amarone…. ? Brunello di Montalcino, Barolo and Amarone di Valpolicella are the three most important wines of Italy. If you are looking for great Italian wines definitely is one of this three. Like all the good italian things you have to pay to get them because this are wines that start from 35 dollars till no limit…. they can arrive even to cost more that 3000 UsD. Brunello, Barolo and Amarone are Docg and they have to be at least five years aged so the yougest that you can find on the market now is the 2008 soon the 2009. Brunello is a 100 % Sangiovese Grosso (big) from Montalcino in Tuscany. Barolo is a 100 % Nebbiolo from comune di Barolo in Piedmont. Amarone is a blend between Corvina and Rondinella from Valpolicella Veneto. i would too last last week i tasted Barolo 2005 from Domenico Clerico… #8 on the Top 100 of 2010 on WS…. And Brunello also has to be at least 15 years vintage because the sangiovese needs a lot of time to show his best features. I would have to choose Barolo… But after a minimum of 10 years after the vintage, although I was lucky enough to try a Quintarelli Amarone Classico 1998 last year… Absolutely stunning and even though it was 16.5% it was so well balanced!